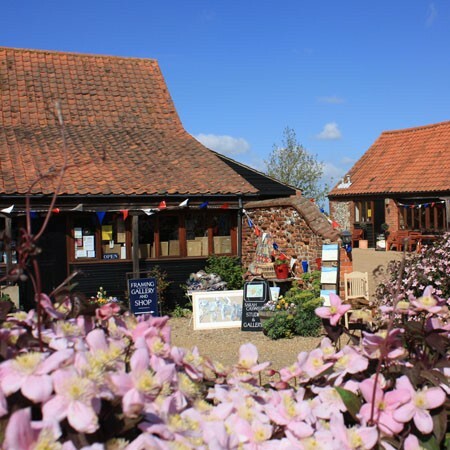 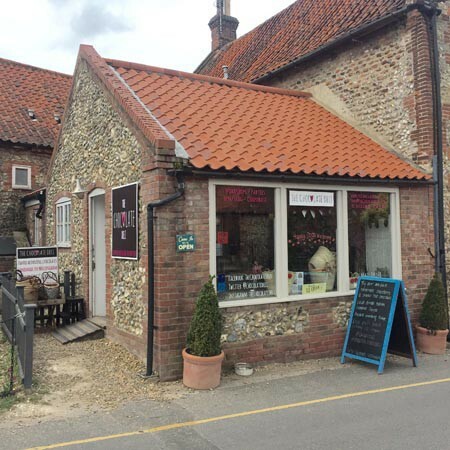 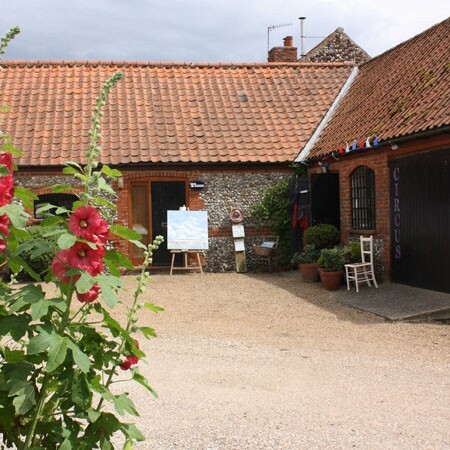 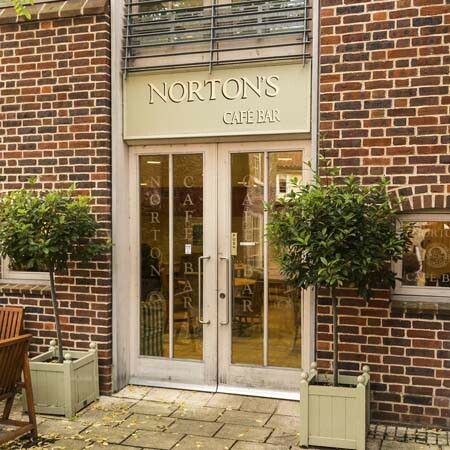 Situated at Great Walsingham Barns since 1992, Great Walsingham Gallery & Framing offers a range of arts, applied arts, greetings cards, jewellery and ceramics. 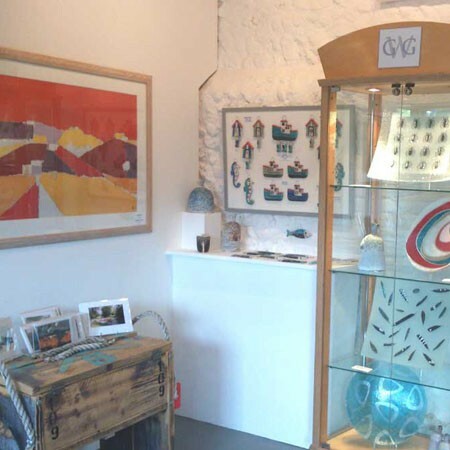 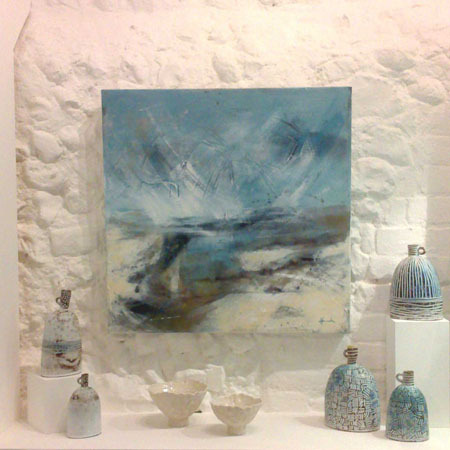 Changing exhibitions display the work of many local artists and makers. 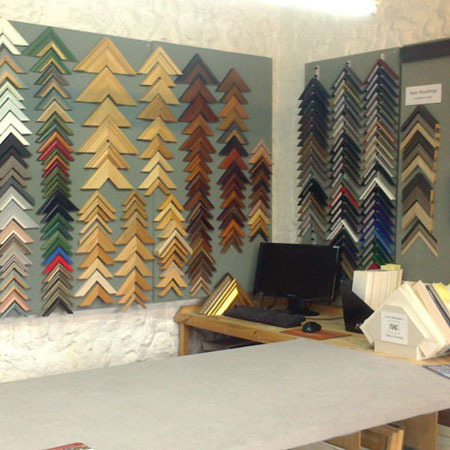 The framing team offer a comprehensive and reliable framing service, recognized by the Fine Art Trade Guild Commended Framer scheme. 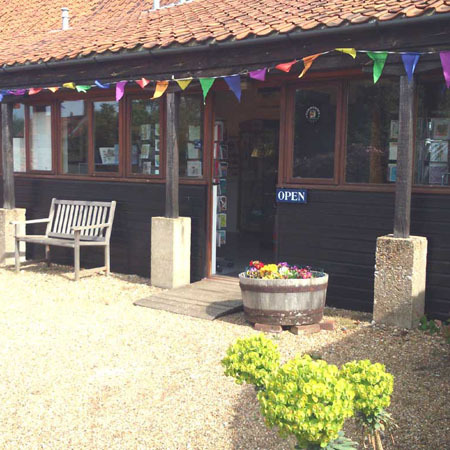 In July 2014, Heather Green, part of the team for over 20 years and a GCF herself, took over the business. 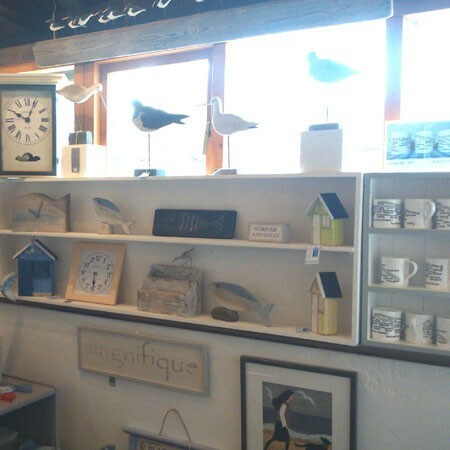 She continues to offer high quality bespoke framing and has introduced some new ranges of picture mouldings and mount colours.